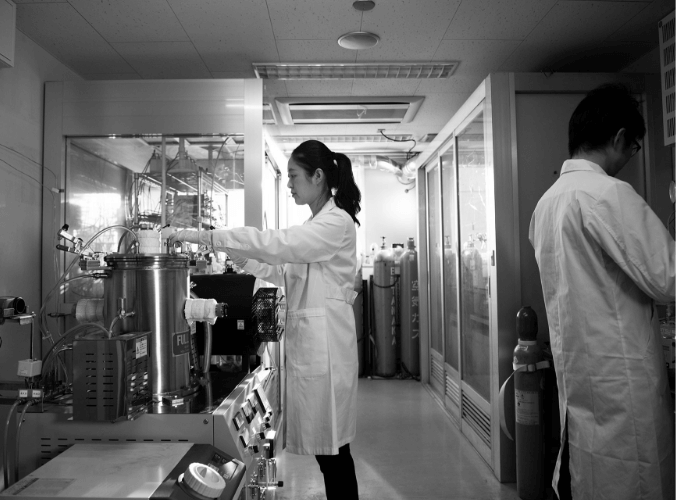 Sony’s latest innovation: Triporous™, a porous carbon material made from rice husks. bringing us closer to a recycling-oriented society. Triporous is a new material made from rice husks, of which more than 100 million tons is generated worldwide each year. Recycling this surplus biomass contributes to the realization of a more environmentally-friendly, recycling-oriented society. 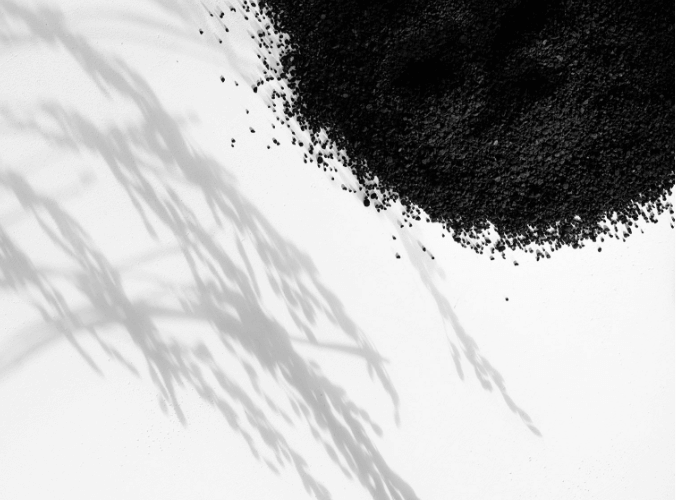 The use of rice husks as a raw material gives Triporous a unique microstructure that enables easy adsorption of materials that are difficult to adsorb with conventional activated carbon. Adsorption is also much faster. 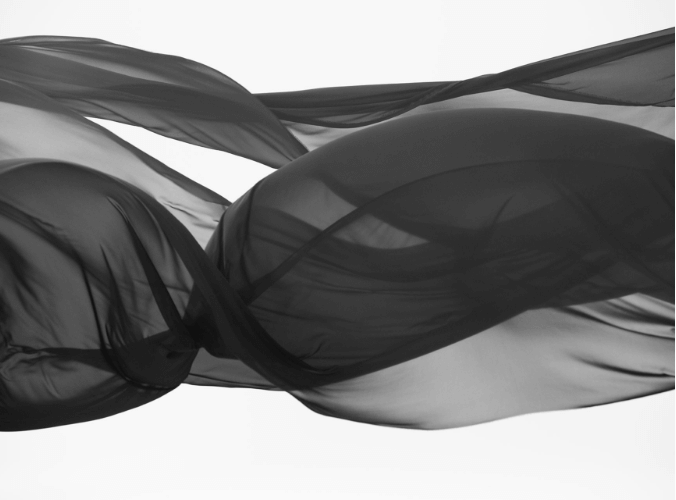 Furthermore, the capacity of Triporous to carry a large quantity of active chemical agent opens up possibilities for many different functions. 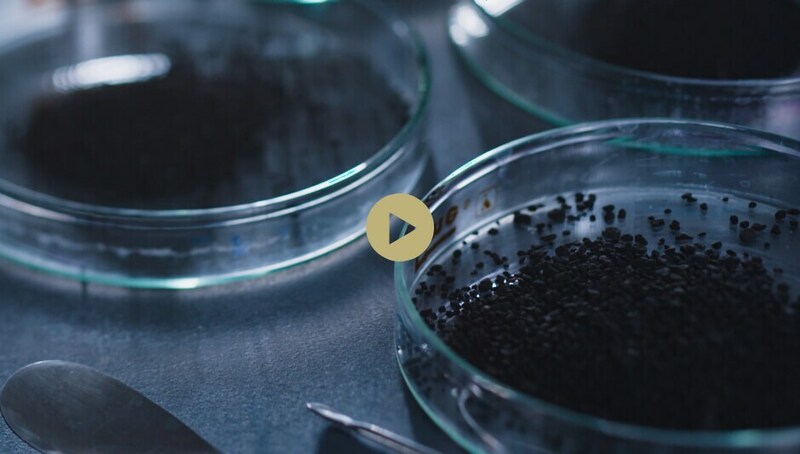 Taking advantage of the outstanding adsorption characteristics of Triporous, we are working to develop products and solutions for a variety of fields that require water purification, air purification, or deodorization.